The streets may be filled with snow, but your weekend plans don’t need to be put on ice! 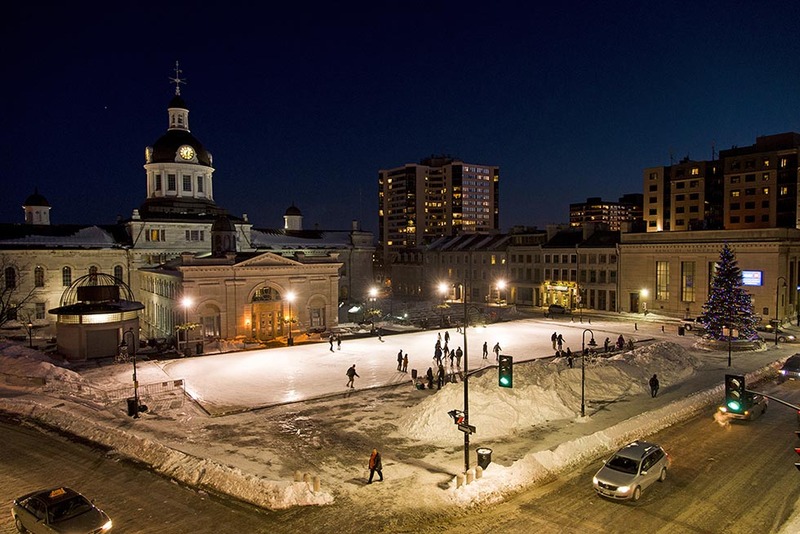 For those who crave excitement and the nip of winter air, Kingston has a variety of activities to get your blood pumping and keep those cheeks rosy all weekend long. 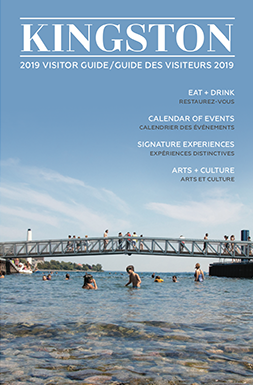 So don’t just hibernate with your Netflix account – get outside and experience the awesome entertainment and breathtaking views this city has to offer. Grab your cutest toque and lace up your blades (or rent a pair from the conveniently-located service at City Hall) and get ready to skate your cares away. Bring a few friends so you can crack the whip, or plan a skate date where you can adorably recreate the clichéd ice skating scenes from your favourite romcoms. If you’re feeling the chill, take a skate break at the nearby Sipps or Coffee Co Organic Espresso. Grab a hot drink to go, and you’ll have something to warm your fingers when you head back out to practice your triple lutz. If you’ve never tried snowshoeing or cross-country skiing, you might have to turn in your Canadian card – also, you’re missing out on a fantastically fun winter workout! Little Cataraqui Creek Conservation Area is only a hop, skip and a jump away from the city centre, offering everything you need to enjoy nature and break a snowy sweat simultaneously. Pack a picnic (try local meats, cheeses and desserts from General Brock’s Commissary) so you can enjoy a mid-trek treat among the snowdrifts. 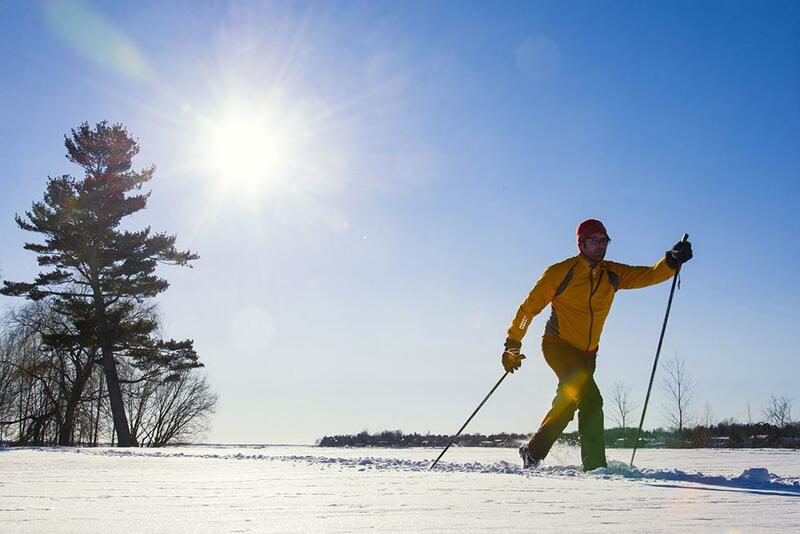 If you’re looking for a challenge, do your core a favour and try out the cross-country skiing introductory class ($20). Then, take the plunge and head out on the trails for an amazing full-body workout. Come summertime, your beach body will thank you. Want a less intense challenge that will still burn calories? Rent a pair of snowshoes and enjoy a stomp through Kingston’s winter wonderland. Grab a krazy karpet or toboggan (or make like a Queens student and snag a lunch tray from the university cafeteria) and head to Fort Henry for a fun day of slides, spills and laughs. 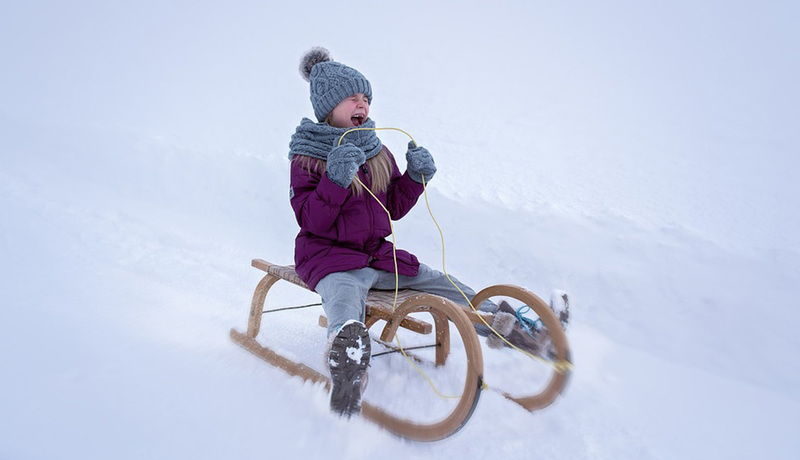 Even if your school days are far behind you, flying at top speed down a snowy slope will bring out the young side of just about anyone. When your inner child is ravenous after an action-packed day on the hill, there’s nothing better than the adult version of Chuck E. Cheese – try Wooden Heads Gourmet Pizza. Get ready to let your eyes marvel and your imagination soar while you earn your Fitbit steps! 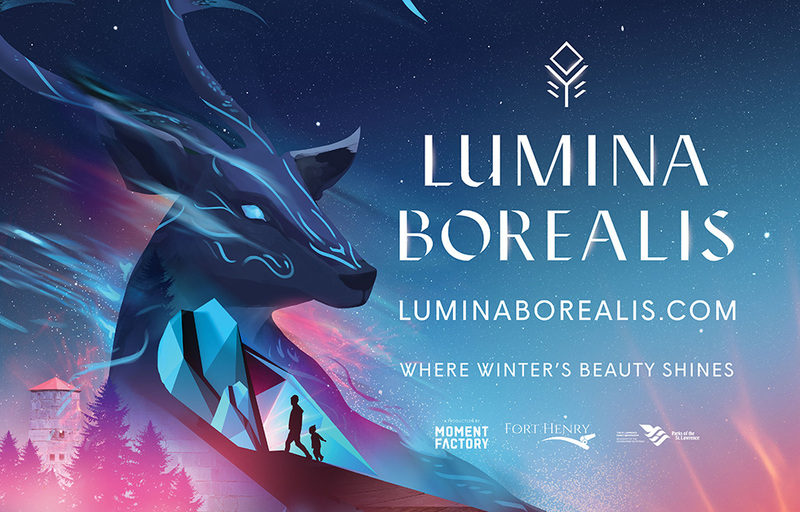 Lumina Borealis is Kingston’s most breathtaking winter attraction is back for its third year, combining a walking tour of Fort Henry with a magical dreamscape of winter wonders. 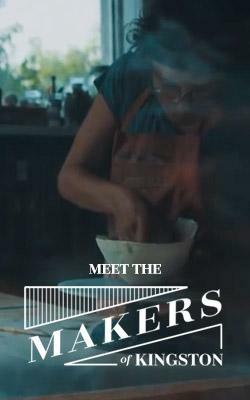 A collaborative effort from the Parks of the St. Lawrence and Montreal-based multimedia studio Moment Factory, this experience is one that will leave your heart pounding – from both exertion, and pure exhilaration! Lumina Borealis runs from November 30 to January 5 on select dates. To purchase tickets and for more information visit LuminaBorealis.com. 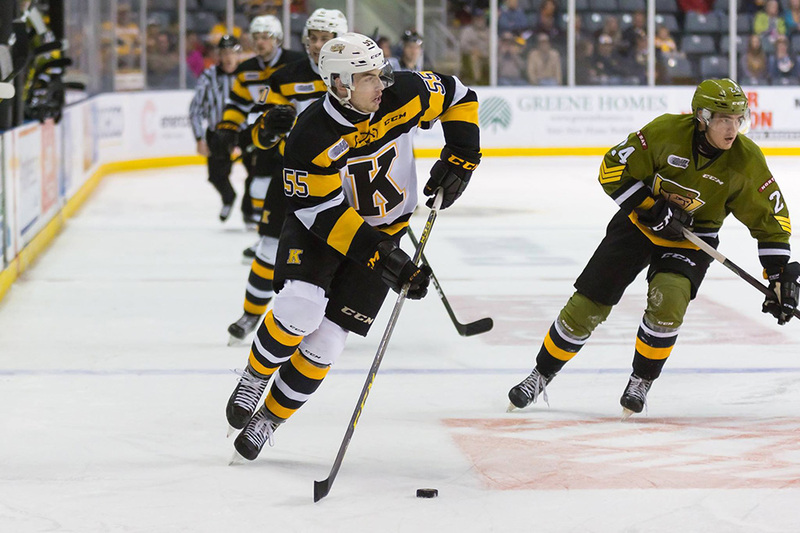 If you prefer the spectator side of winter sports, you can always take in the national pastime at a Kingston Frontenacs game, and celebrate the team’s 40th season. The team’s home stadium is at the Rogers K-Rock Centre, and affordable tickets are available online. After cheering for the home team, you’ll likely need to soothe your throat with some suds. Round out your ultra-Canadian evening with poutine and a local brew in a cozy booth at the Red House pub.